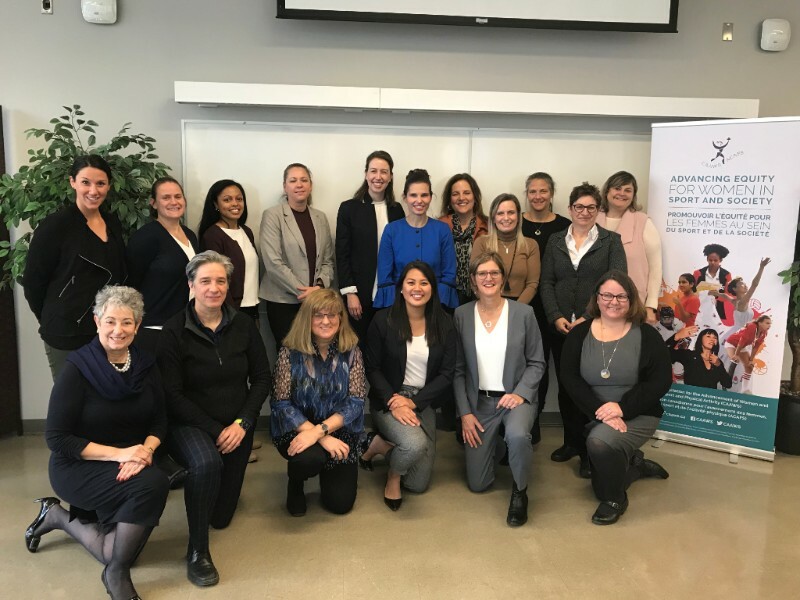 The Honourable Kirsty Duncan, Minister of Science and Sport, joined CAAWS in Toronto for a discussion about how to increase gender equity and inclusion in sport leadership. Read more in our release! Why wait until New Year’s to start making resolutions about your professional development? Get inspired by our webinars with Manon Ouellette (FR) and Rochelle Grayson (EN) on November 28. Start building the confidence you need to step into a sport board room! Our WISE Fund applications are open for another 15 days – that’s 15 days to tell us how you’ll use $1000 to champion girls and women in sport. Apply here. Registration for our Keeping Girls in Sport: Learning Through Action event is full! If you’re registered or on our waitlist, you can expect to hear more information from us soon. If you’re looking for other ways to learn more about this topic, the Keeping Girls in Sport E-Module is available online. CAAWS is excited to welcome three new members to its dynamic Board of Directors! Althea Arsenault, Bill Cooper, and Deidra Dionne have joined the CAAWS board for a two-year term that started in September. Nathalie Cook has assumed the role of Chair and Tanya Mruck is the new Vice Chair. Read more in our release. We are also proud to announce that Stephanie Talsma has joined the CAAWS team! Stephanie is our new Senior Program Manager and we are so happy to have her working with us. 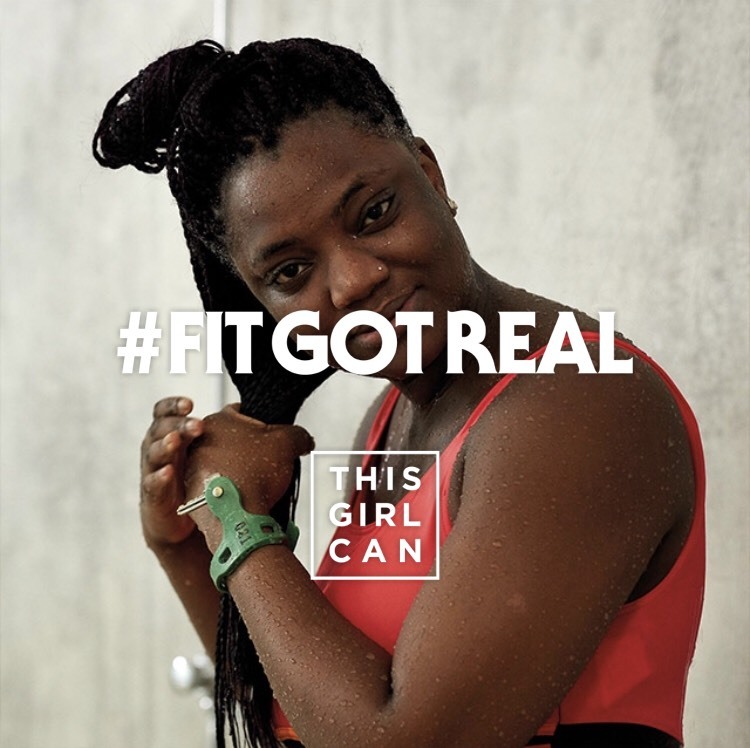 According to Jennie Price, chief executive of Sport England, finding the confidence and motivation to stay active can be a struggle for many women. It might be easy to dismiss high drop-out rates for young women as a sign that they’re not “tough enough” for an aggressive and high-risk sport, but Freestyle Canada had a different perspective. 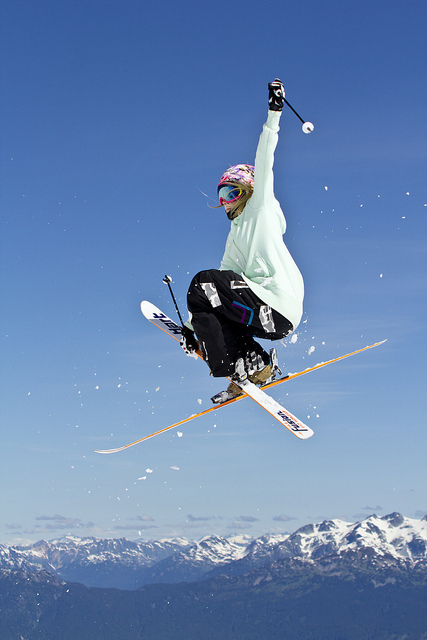 The speed of female skiers is affected by their smaller size and stature, meaning jumps designed for larger athletes were the wrong size and trajectory. This mismatch decreased success and increased the risk of injury. Freestyle Canada convinced course designers to create runs with two jumps and modified landing hills, to the benefit of all athletes. During training, athletes had developmentally appropriate options to build their skills and confidence. During competition, they had safer options more suitable to their size and skill level. To provide developmentally appropriate and safe opportunities, sometimes strong leadership is needed to influence change. Did you love the Keeping Girls in Sport E-Module? 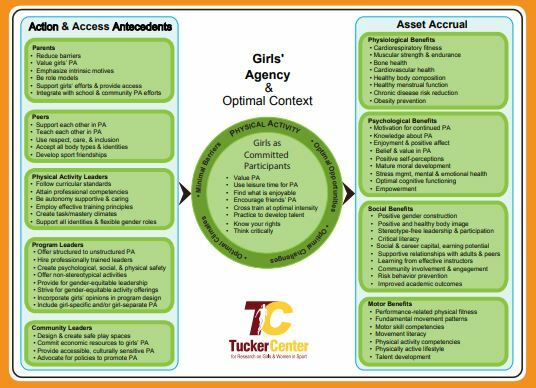 The Tucker Centre just released their 2018 Research Report, including an evidence-based 'Positive Model for Developing Physically Active Girls' and a summary of key findings in their report on the same topic. Dale Tamara Plett, who was elected President of the North American Indigenous Games Council and is the first woman to hold this position. Meg Kruer, who was re-elected as President of Equestrian Canada. Mollie Jepsen, who won Best Female Athlete, and Natalie Wilkie, who won Best Paralympic Debut by a Female Athlete, at the Canadian Paralympic Sport Awards. Katie Edwards, who was elected as President of the Canadian University Rowing Association and is the first woman to hold this position. Carole Holt, who was named Women’s Soccer Coach of the Year by the Canadian Collegiate Athletic Association. Mary Baker, Chandra Crawford, and Dr. Sandra Kirby, who were inducted into Canada’s Sports Hall of Fame in October. The Ontario Intercollegiate Women’s Fastpitch Association and uOttawa GeeGees Fastball, who put together their first ever all-women umpiring crew for a provincial championship.